For many travelers, a trip to Europe is a once-in-a-lifetime experience. The team at Viator, a TripAdvisor company and the leading resource for tours and activities worldwide, is revealing the best tips and tours to help every type of traveler create the most memorable trip possible. Available for booking on desktop and mobile, in advance and in destination – all powered by Viator's real-time connectivity -- Viator's recommendations for helping travelers make the most of their moments abroad include skip the line tours (save valuable time), VIP experiences (get valuable access) and anything and everything to do with the local food and wine scene (delizioso!). Europe in the summer: the weather is warm, the skies are clear and the lines are long. For travelers who plan ahead, even just a little bit, or in some cases even for those travelers who find themselves already standing in one of those long, hot lines – real-time connectivity plus the Viator App and mobile websites make it possible to skip them completely and use that extra time (sometimes several hours) to explore more of their destination, including special access activities via Viator’s VIP offerings. Skip the line in Spain at Sagrada Familia, Alhambra, the Prado Museum and UNESCO-listed Park Güell. 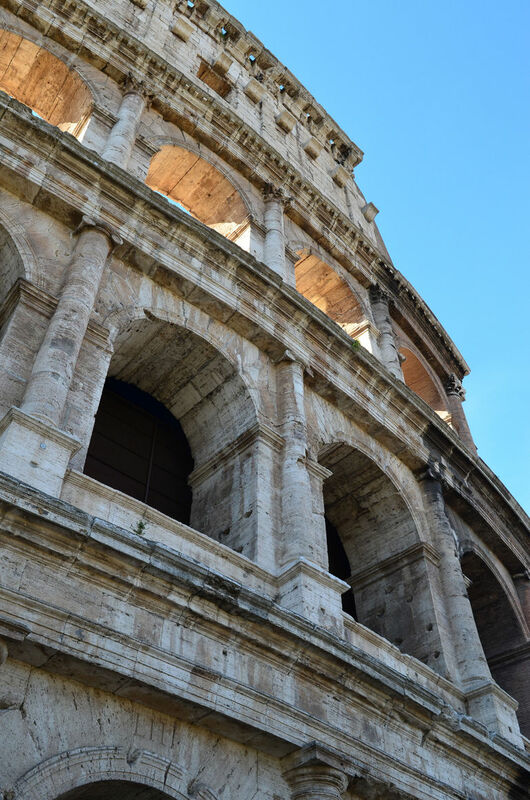 Enjoy before or after-hours access at the Vatican, Sagrada Familia, Royal Palace of Madrid and the Colosseum; and special access to areas that are typically off-limits at Versailles, the Vasari Corridor and Stonehenge. Food tours including explorations of tapas in Barcelona, fish and chips in London, pastry in Paris, chocolate in Brussels and loukoumades in Athens. Cooking classes featuring gelato making in Florence, macaroons in Paris, Paella in Madrid, borsch in St. Petersburg and pierogis in Krakow. Wine tastings & vineyard tours including Chianti, Valpolicella, Montserrat, Medoc, Champagne, Bordeaux, and the Douro Valley. Beer & brewery tours in Amsterdam, Berlin, Munich, Brussels, Budapest, Bath and Prague. Available in advance at Viator.com or on the fly on the free Viator Tours & Activities App, travelers can review more than 1 million customer reviews and photos to help choose the travel experience that is just right for them. For more information about Viator’s tours and activities in Europe, as well as the latest deals, promotions, contests and news, visit http://www.viator.com or follow Viator on Facebook (ViatorTours) and Twitter (ViatorTravel). Viator, a TripAdvisor company, is the leading global tours and activities provider for travelers, delivering online and mobile access to thousands of trip activities including tours, attractions, shore excursions and private guides, in more than 2,000 destinations worldwide. In-house travel experts work with trusted local operators to ensure the quality and value of every experience, all backed by Viator’s 24/7 customer service and global low-price guarantee. With more than 1 million verified reviews plus exclusive videos and insider travel tips, Viator has everything a traveler needs to find and book the best things to do. In addition to the flagship site – Viator.com – travelers can book in advance or in-destination via the Viator Tours and Activities App, as well as local-language sites for European, Latin American and Asian travelers. Viator also provides tours and activities to more than 3,000 affiliate partners including some of the world’s top airlines, hotels and online travel agencies. Viator is headquartered in San Francisco with regional offices in Sydney, London and Las Vegas. Viator – travel with an insider.